Calling all ravers! 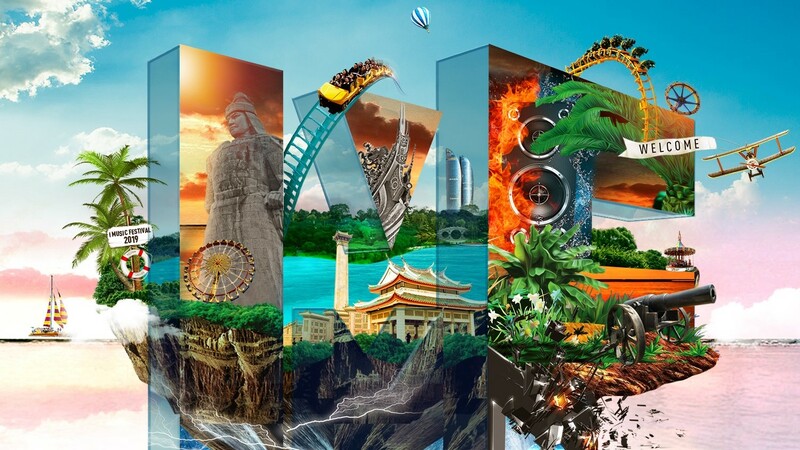 Details of I Music Festival (IMF) in Xiamen have finally been revealed, as the city prepares to welcome EDM fans to attend the self proclaimed ‘Super Music Carnival’ from May 25-26. Xiamen has gained its reputation as a hub for the arts, often described as a hipster destination or the epicentre of creativity in China. Due to its thriving youth culture and unique atmosphere, more and more people are predicting that this city could become China’s very own Ibiza, and IMF is ready to help it make that leap. The full lineup has already been released and boasts the likes of Alan Walker, the Norwegian DJ whose hit “Faded” saw him shoot to fame. Also on the bill are Dutch duo Bassjackers- renowned for their triumphs including “Memories” and “These Heights”- and Don Diablo, who ranked as number 7 on DJ Mag’s 2018 list of the world’s 100 best DJs. The other headliners ready to blow your minds are R3hab, Timmy Trumpet, Ummet Ozcan and Vini Vici, alongside support from a slew of local and international talent. Because of the increasing amount of electronic music and EDM festivals bursting onto the scene in China over recent years, festivals have started to become more diverse. That’s why IMF have branched out and included popular foreign and local DJs, interactive entertainment, and a huge variety of food from around the world to satisfy your needs. Early Bird tickets went on sale on Saturday 04/13, but the demand was so high they were sold out in mere seconds. The next tier tickets are now on sale, so get yours now before they’re all snatched up! There are also VVIP Booth Sales available for this event, you can email us directly for more information and pricing.